It’s National Raisin Month, and the childhood favorite is more versatile than you know. It can add the perfect punch to all kinds of dishes. Make the most of them with this week’s healthy raisin recipes. First up is a Sweet Potato Quinoa Salad with Walnuts and Raisins that’s a savory summer side. 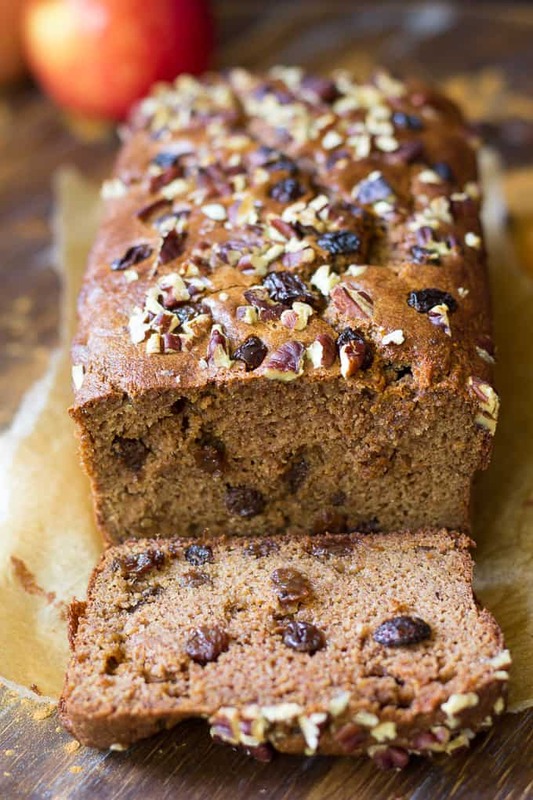 Skip the store-bought with this rich Cinnamon Raisin Paleo Breakfast Bread. Roasted Broccoli Salad with Pine Nuts, Raisins & Feta is a light take on your favorite summer side salad. Grab Oatmeal Raisin Overnight Oats and feel like you’re eating a cookie for breakfast. These Moroccan Roasted Carrots with Goat Cheese, Pistachios, and Golden Raisins will impress guests. 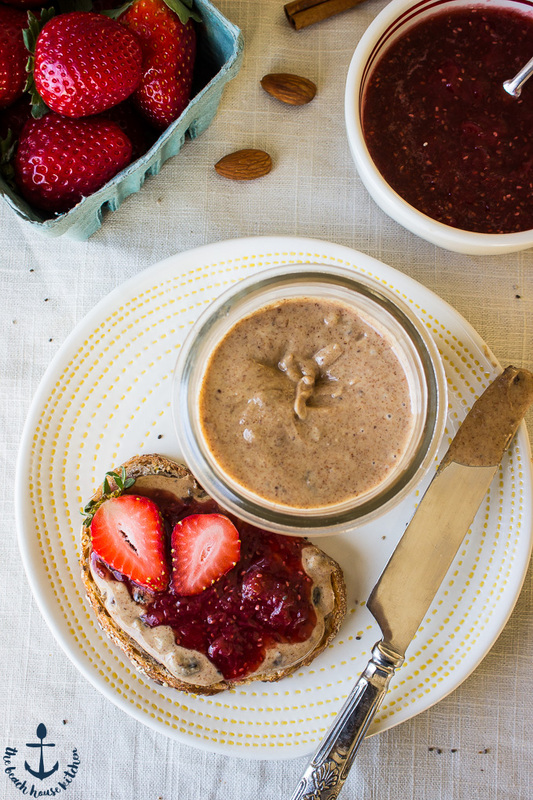 Reinvent your PB&Js this summer with homemade Cinnamon Raisin Almond Butter. Whip up this healthy and tasty Kale, Raisin, Mushroom, and Sweet Potato Quinoa for any meal.